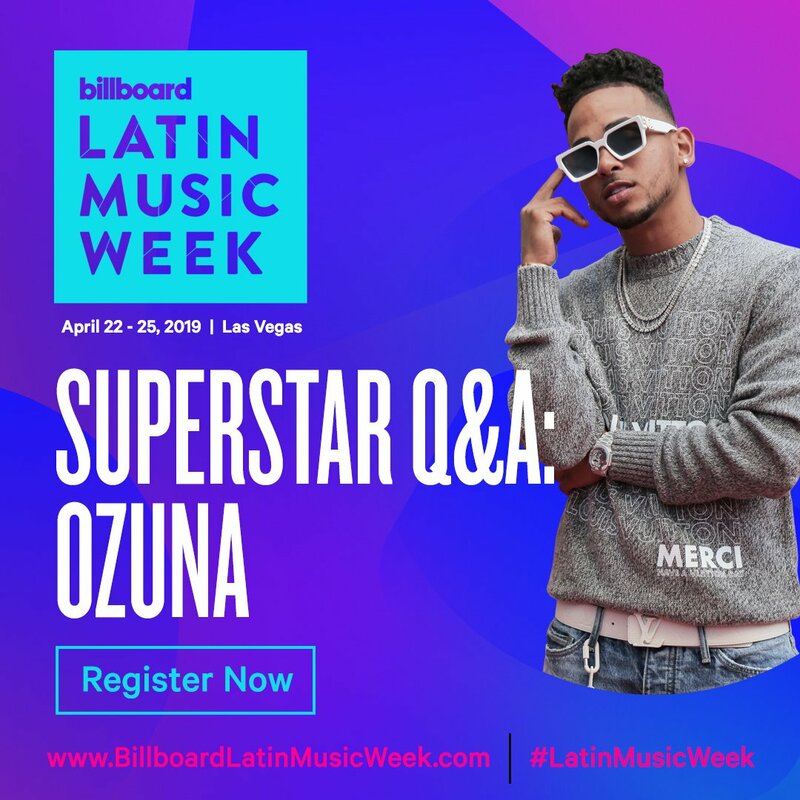 Ozuna will participate in the "Superstar Q&A" panel live at this year's #LatinMusicWeek! The Left is powerful, dangerous and vicious. Large elements of it are also evil. 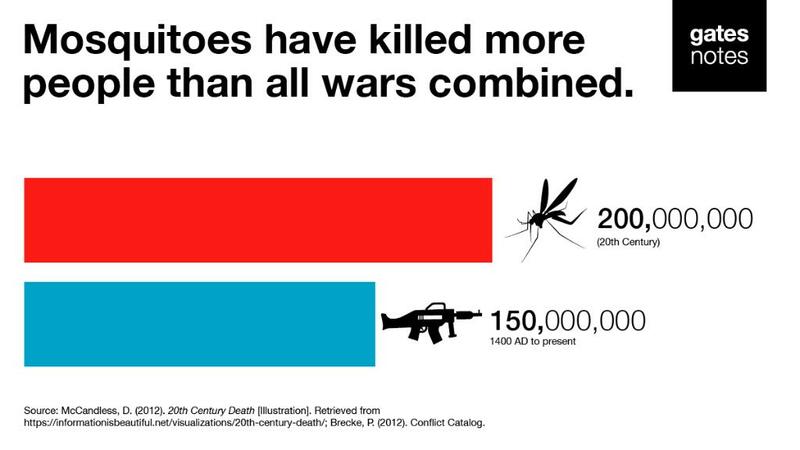 But fortunately for us, it is also colossally stupid. 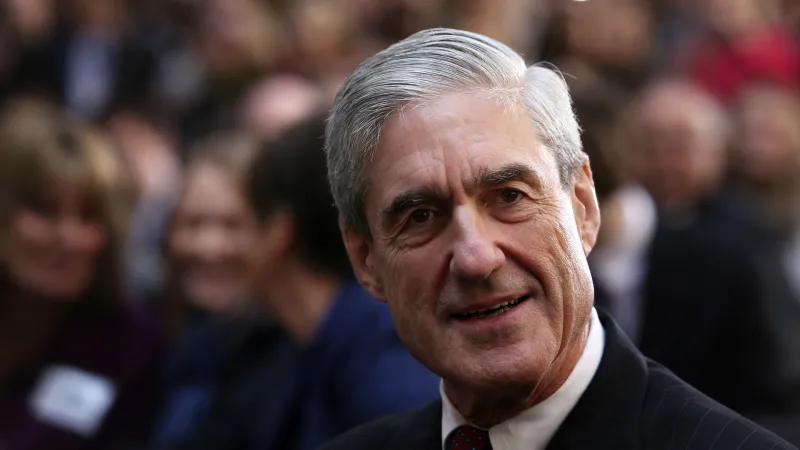 We’re watching the unraveling of one of its most stupid and evil operations right now. I’m having a good day!